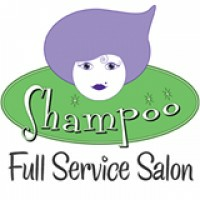 Shampoo Salon specializes in unique styles that reflect the personality and lifestyles of our clients. Short or long, straight or curly, our stylists find the cut and color that work for you. We provide outstanding services for women and men of all ages, as well as children. Consultations are always free and walk-ins are welcome. 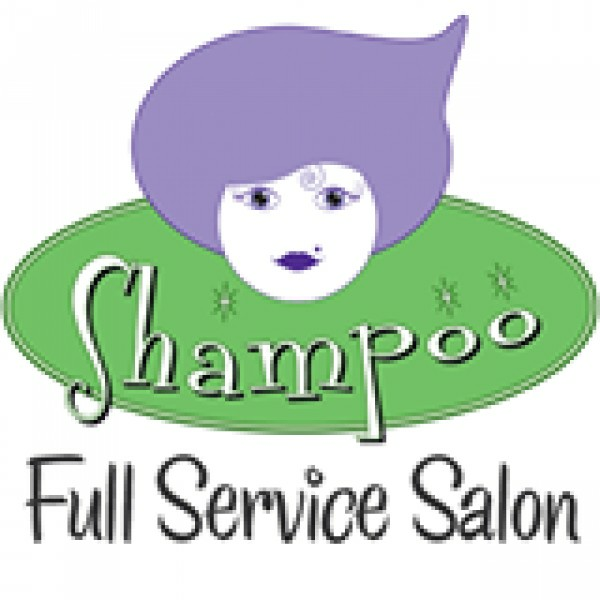 To work with the stylist of your choice, be sure to call for an appointment.